It has such a traditional appearance, which has drawn many attentions from the clients all over the world. 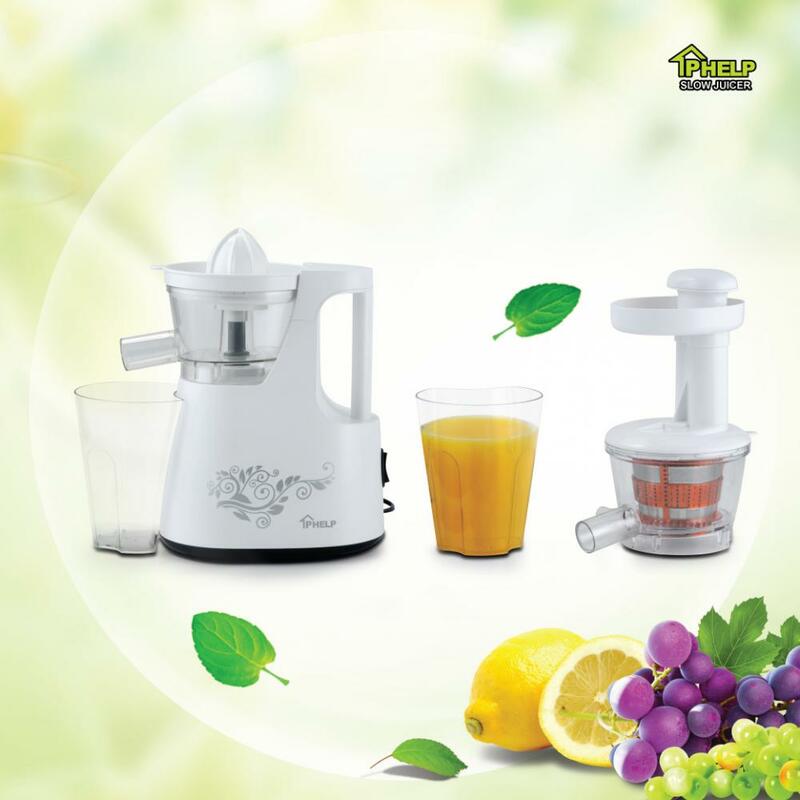 Looking for ideal Stainless Steel Squeezer Slow Juicer Manufacturer & supplier ? We have a wide selection at great prices to help you get creative. 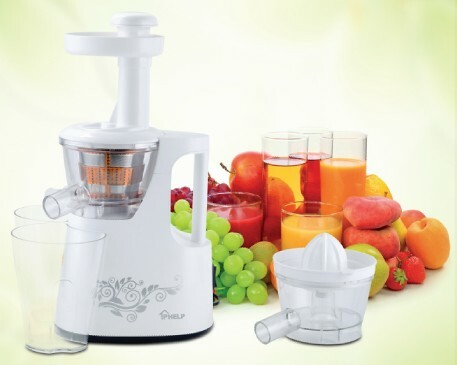 All the Detachable Slow Juicer Easy Operating are quality guaranteed. 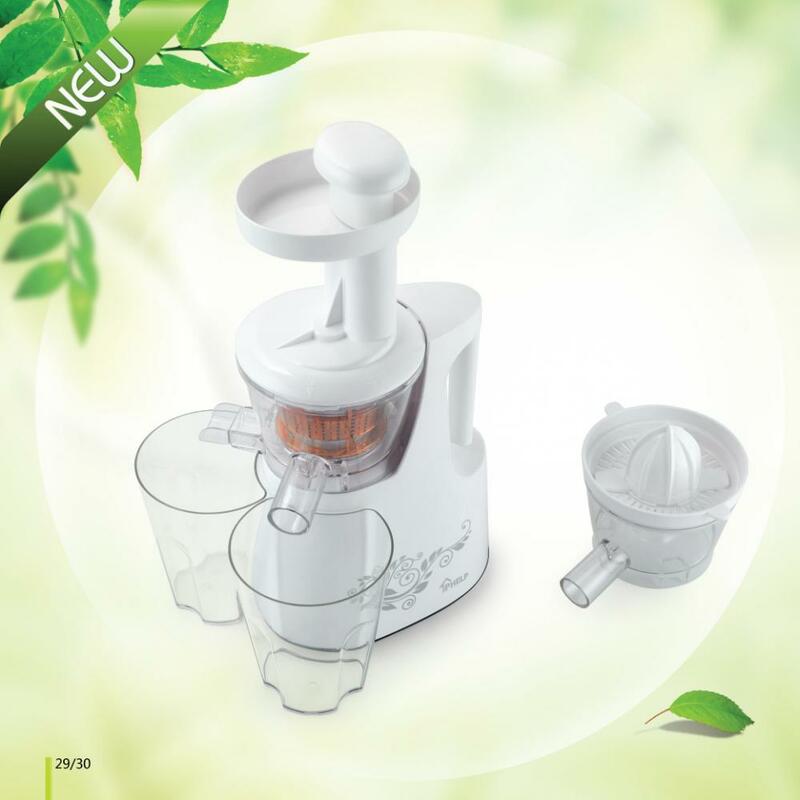 We are China Origin Factory of Low Noise Slow Juicer with Citrus Juicer Function. If you have any question, please feel free to contact us.